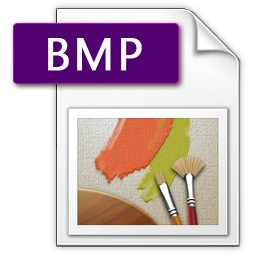 We prefer Adobe Illustrator CS or higher file in CMYK color mode or EPS vectored artwork with all art embedded and all text changed to outlines/paths/curves. 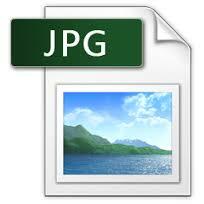 File should be 150dpi or higher at size. 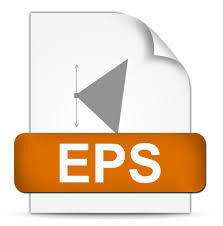 Smaller files should be submitted at 300 dpi, where very large files can be submitted at 100 dpi. Please call if you have questions. The artboard should be the exact sign size, where any bleed extends beyond the artboard or crop area by 1/4″ or more. Indicate any custom cutting with a 1pt single color line as a separate vectored image shape or separate layer. We cannot accept PageMaker, Quark, Excel, In Design, or files saved from the web. Vehicle wraps should be saved to an accurate template (Check with Signs for Success to see if we have the correct template for your Make, Model, and Year vehicle or created from a photo + measurements). Wrap artwork should be ≥72dpi and in Illustrator or Photoshop only. Artwork must provide for the curvature of the vehicle as well as 6″ to 10″ extending beyond the edge of the vehicle. Text should have bleed enough around for flexibility in installation to move graphics to fit vehicle body lines, openings, etc. Sometimes we must print and cut some of the text separately from the wrap, so please consult with Signs for Success for direction in creating the wrap, or allow us to do it from your components. Logo Files:Vector format only; outlined with all text converted to curves/paths. 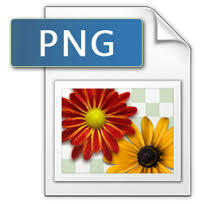 Acceptable files: .ai, .eps, .pdf, .psd- Do you need your image recreated or vectorized? Graphics/Line Art: Vector format only; 150-300 dpi at 100% scale; CMYK is preferred. Photography: 150-300 dpi at 100% scale; 5 megapixels or larger. 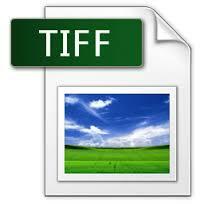 Acceptable files: .tiff, .png, .jpg, .psd, .bmp. Text/Data: Microsoft Word or Excel; text will be copied and pasted. Please review spelling on proof; please send original file as well as a PDF saved from your file. Need Design Services? Whether a simple layout design or total rebranding logo package. Do you know who your sales rep is? Who do you usually work with?